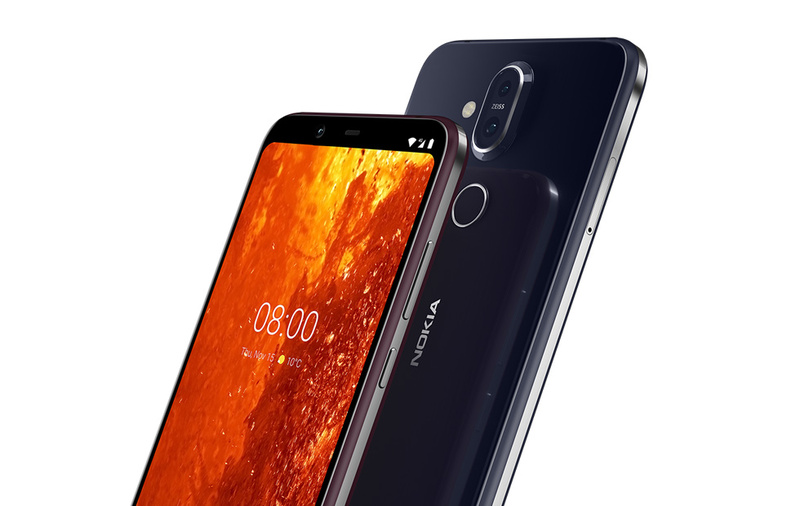 HMD Global just unveiled the new Nokia 8.1 at a launch event in Dubai on Wednesday. 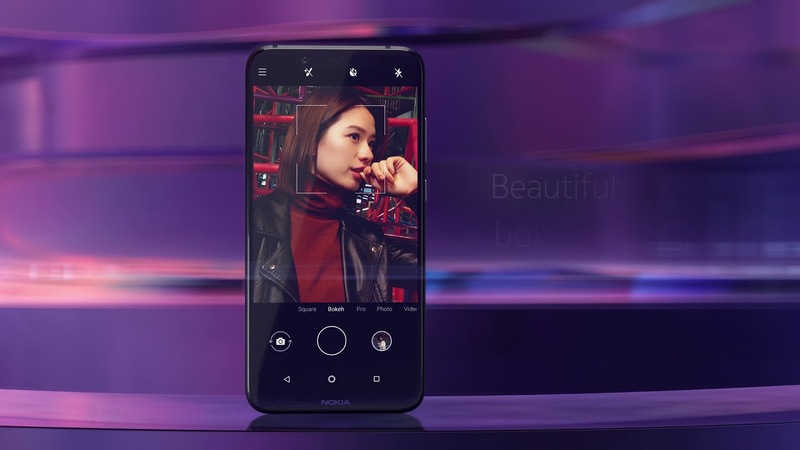 The Nokia 8.1 is indeed the global variant of the Nokia X7 that was launched in China in October. The Nokia 8.1 is actually a step back from the old good Nokia 8. The smartphone is just a spiritual successor to the Nokia 7 Plus with some minor upgrades. 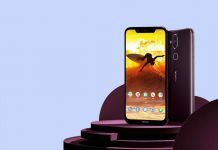 The Nokia 8.1 is a part of the Android One program like other HMD Global Nokia smartphones in the recent past. This Android One handset is part of the company’s self-proclaimed “value flagship” range. The highlight of the Nokia 8.1 is its PureDisplay with HDR10 support. 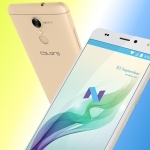 The phone has a 6.18-inch Full-HD+ IPS LCD display with a resolution of 1080×2244 pixels. This 18.7:9 aspect ratio panel has 81.5% screen-to-body ratio with a pixel density of 408ppi. The display supports 500 nits peak brightness and is capable of a 96% color gamut. 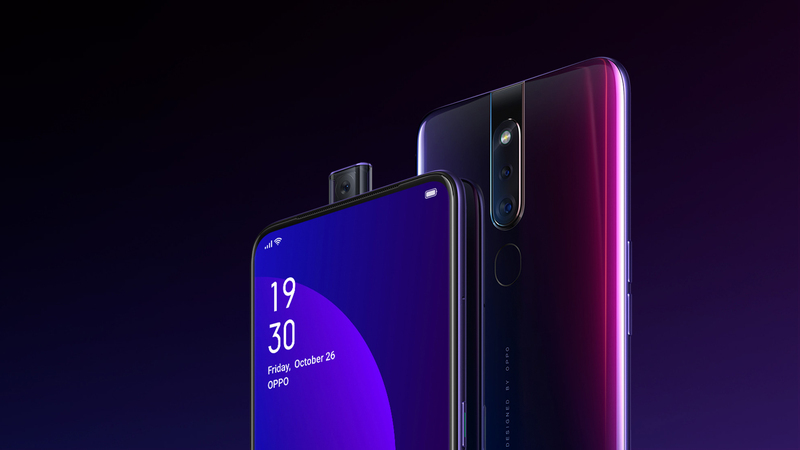 The phone also sports the infamous notch as it is quite popular these days. An octa-core Qualcomm Snapdragon 710 processor runs the show here! It is, definitely, a step down from the more powerful Snapdragon 835 used in the phone’s predecessor, the Nokia 8. For smooth multi-tasking, the Nokia 8.1 has a 4GB LPDDR4x RAM underneath. The 64GB of onboard storage is expandable up to 400GB via a microSD card. 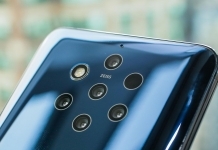 On the camera department, the Nokia 8.1 shines with the Zeiss optics. The dual rear camera setup has a primary 12MP lens and a secondary 13MP fixed-focus lens for depth sensing. The primary 12MP sensor features a 1/2.55-inch sensor, 1.4-micron pixels, OIS, EIS, and a 2PD (dual photodiode) tech. The Nokia 8.1 is a blessing for selfie-lovers as the phone bears a 20MP front shooter. The front camera is a fixed focus lens with 0.9-micron pixels, and 4-in-1 pixel tech for better low-light photography. The Nokia 8.1 runs stock Android 9 (Pie) and is a part of the Android One program that is guaranteed to deliver timely updates. 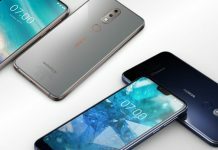 Connectivity options include 4G VoLTE, Wi-Fi 802.11ac, VoWiFi, Bluetooth 5.0, GPS/ A-GPS, FM radio, and a USB Type-C port. Unlike other manufacturers, Nokia has not dropped the 3.5mm headphone jack here! 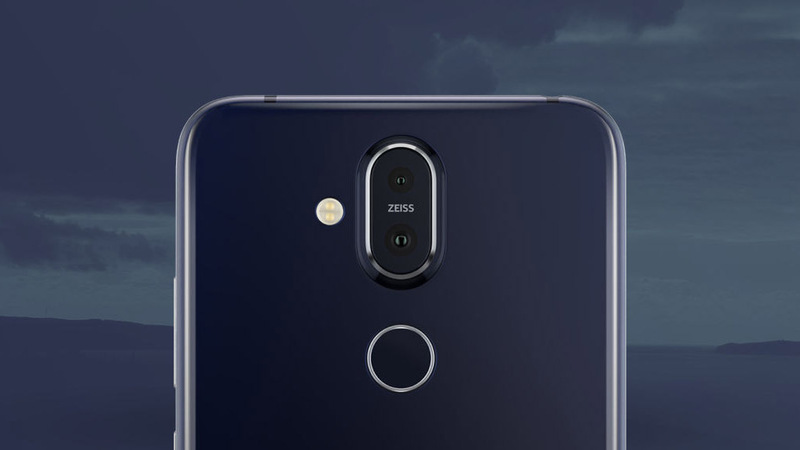 The Nokia 8.1 has an accelerometer sensor, ambient light sensor, digital compass, gyroscope, and proximity sensor. The phone features a single speaker design, and also comes with a smart amp, 2 mics, and Nokia Ozo Surround capture. HMD Global also points out that the Nokia 8.1 has Google ARCore support. The phone features a fingerprint sensor on the rear panel. 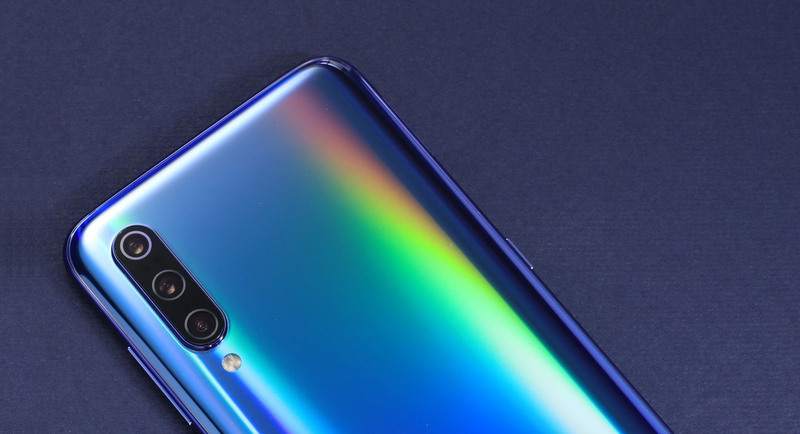 The phone is built out of 6000-Series aluminum that has diamond cut edges and has been through two anodizing processes, the company claims. Fueling the Nokia 8.1 is a 3,500mAh battery that is rated to deliver up to 22 hours of talk time, 24 days of standby time, and up to 11 hours of video playback. This time the phone also supports 18W fast charging. The phone measures 154.8×75.76×7.97mm, and weigh 178 grams. The Nokia 8.1 comes with some upper mid-range specs at a highly competitive EUR 399 (roughly NRs. 51,200) price point. 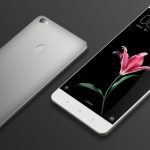 The phone will go on sale in European and Middle East markets from “mid-December”. Parent company HMD Global will be bringing the Nokia 8.1 to the UK from 14 January 2019. The Nokia 8.1 will be available in Blue/ Silver, Steel/ Copper, and Iron/ Steel dual-tone color variants. We can thus expect the smartphone to make its way to Nepal by the end of December.